The CVC Corp is the largest travel and tourism group of the Americas composed of business units which work with different brands in segments such as vacation and leisure travels, business travels and also language courses and cultural exchange programs abroad. CVC has been present in the Brazilian business market for 45 years and, throughout its history, it had already made over 30 million people's dreams come true regarding national and international trips. It is the largest tour operator of the Americas and leads Brazilian consumers’ preferences. It has been changing the national tourism market by innovative strategies, it was the first tour operator in Brazil to charter flights, adopt a retailing model of distribution, allow payment by installments and offer affordable products for every customer profile. More recently, it also started creating and selling exchange programs for Brazilians aiming at democratizing the access to this type of travel. It has the largest distribution channel of travel products and services of Brazil, with more than 1,200 franchises, over 6,500 authorized multi-brand travel agencies throughout the national territory and a web channel which receives about 4.5 million visitors monthly (www.cvc.com.br). Each year CVC sends more than 4 million Brazilians to leisure trips all over the country and all continents and has a turnover of more than 5 billion in confirmed reservations. 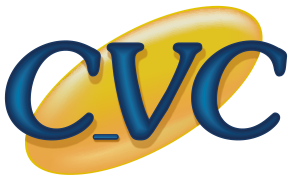 CVC tour operator originated CVC Corp, the largest group of travel and tourism companies of the Americas. Submarino Viagens is pioneer in on-line sales of airline tickets, hotels, travel packages and cruises in Brazil. Launched in 2006 by and important e-commerce group of the country, it was purchased by CVC Corp in 2015. By technology and a widely comprehending reservation system, the consumer can find at Submarino Viagens the best offers of airline tickets, lodging, travel packages, maritime cruises, tours, car rental and travel insurance for immediate or planned boarding. Submarino Viagens has in its inventory competitive and guaranteed offers in more than 750 airlines and 200,000 hotels all over the world, both for people who travel for leisure or business, with a travel partner or alone. 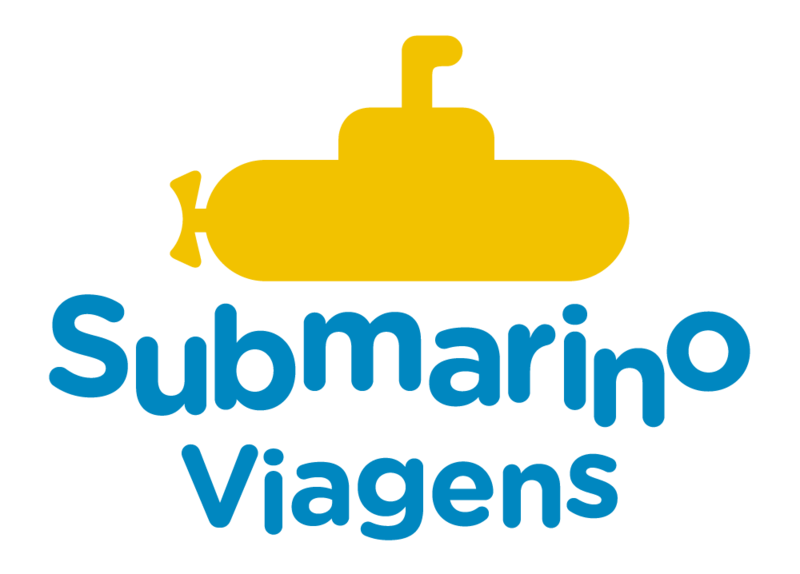 Since 2015, Submarino Viagens is part of CVC Corp, the largest group of travel and tourism companies of the Americas. With more than 40 years of history, RexturAdvance is the largest airline consolidator of Brazil. It currently supports over 7,000 independent travel agencies and most of them specialize in business client support. It is owner of Reserva Fácil, a cutting-edge technology platform which offers its travel agents the integrated management of reservations and issuance of airline tickets, hotels, car rental and other services. RexturAdvance is the result of the joint venture of 2012 between Rextur, which started its activities in 1970, as a General Services Administration (GSA) of international airlines in Brazil, and Advance, which was founded in 1987 as a travel agency, becoming a GSA of important airlines in 1993. Since 2015, RexturAdvance is part of CVC Corp, the largest group of travel and tourism companies of the Americas. With more than 50 years of experience in Brazil, Experimento is the largest company of the country that is expert at cultural exchange program, focusing on international education for Brazilians. Since 1964, it offers to the Brazilian families and in different moments of their lives a portfolio with complete solutions for cultural exchange programs for high school, language courses, au pair, vacation programs, university programs and professional qualification, in addition to a range of additional services that can be added to the trips, such as international airline tickets, hotels and travel insurances. 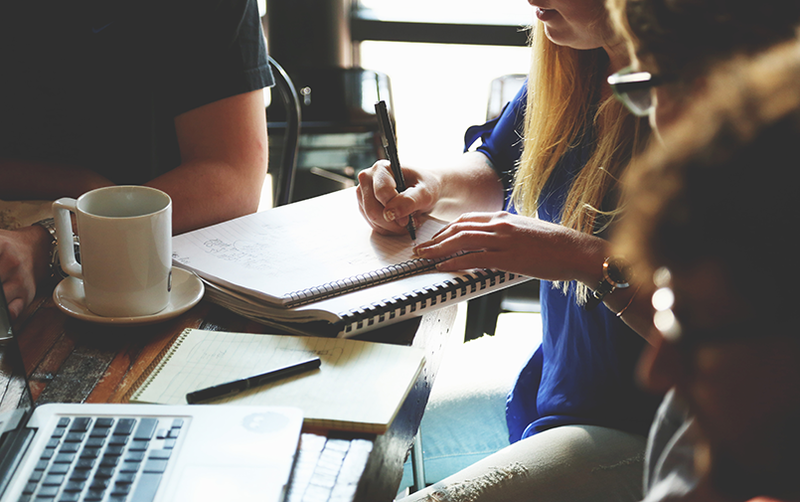 Currently, it has a chain composed of more than 50 stores spread all over 20 Brazilian States and a team of experts who guarantees a personalized support to their clients and options of courses in over 30 countries, in the best educational institutions of the world. Experimento Intercâmbio Cultural is the only exchange program agency of Latin America to count on the Study Travel lifetime seal, with its quality standard proven by the most famous global award in this segment Star Awards for International Education, of Study Travel Magazine. 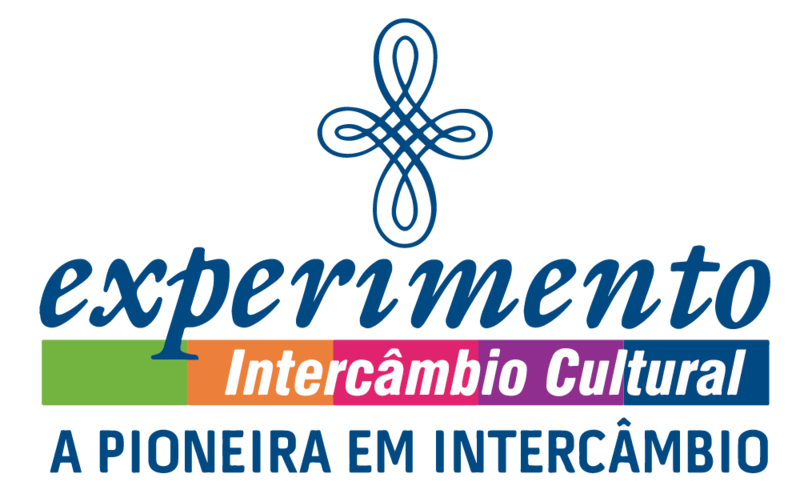 Since 2016, Experimento Intercâmbio Cultural is part of CVC Corp, the largest group of travel and tourism companies of the Americas. With more than 25 years of activities, GRUPO TREND is present in the segment of business and leisure travels exclusively distributed via independent and specialized travel agencies. The following brands are part of this business unit: TREND VIAGENS (tour operator for leisure and business travels), SHOP HOTEL (hotels), TC WORLD (airline consolidator), TREND TRAVEL USA (receptive services and product for United States), Trend Tech (technological solutions) and VHC – Vacation Homes Collection (house rental in Florida for leisure and business trips). GRUPO TREND has more than 8,000 travel agencies in partnership. Since 2017, GRUPO TREND is part of CVC Corp, the largest group of travel and tourism companies of the Americas. For more than 30 years, Visual Turismo has been specializing in leisure travels, exclusively distributed via travel agencies in partnership. The company offers a wide portfolio of products with the best offers of airline tickets, hotels, maritime cruises, car rental and travel insurance. Expert at developing tailor-made itineraries, in niches of the market like ecotourism, honeymoon trips and religious itineraries, this tour operator, in more than three decades of activities, has already sent over 4 million clients to more than 1,000 national and international itineraries that are included in its inventory. Headquartered in São Paulo (capital city), Visual Turismo has 11 other offices throughout the country. 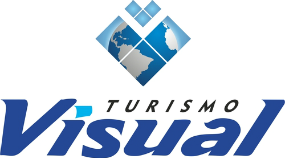 Since 2017, Visual Turismo is part of CVC Corp, the largest group of travel and tourism companies of the Americas.